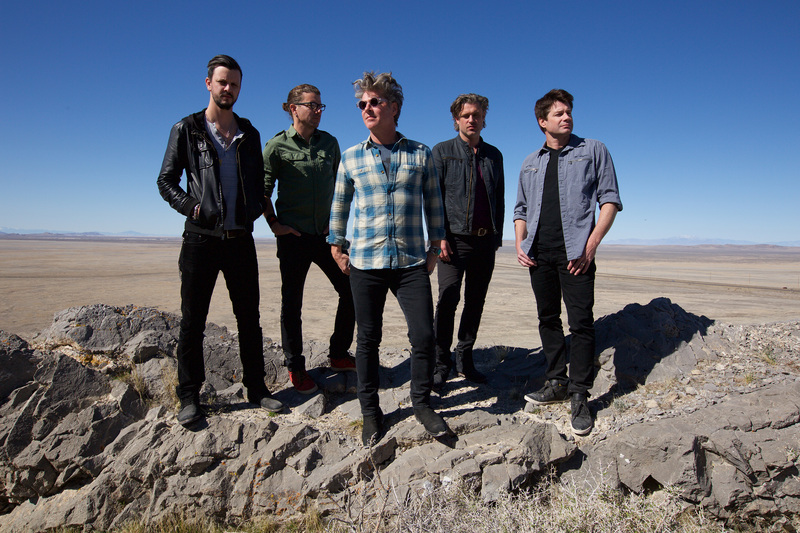 Collective Soul has joined up with 3 Doors Down on the “Rock & Roll Express Tour”, which makes its stop here in Utah on September 12, at the Days of ’47 Arena. Which is on the Utah State Fairgrounds. I had the opportunity to visit with Will Turpin about Collective Soul’s upcoming show here in Utah. We also discussed his solo album Serengeti Drivers, U2, and Paul McCartney. Enjoy! Utah Concert Review: Hi Will! I appreciate you taking the time to speak with me today. Collective Soul and 3 Doors Down seem like a great pairing of bands for a tour. What are some things bands can expect from this show? Will Turpin: Nice to speak with you today. People are going to hear the songs that they know. Some of this songs have become big hits. So they’ve kind of become the soundtrack to people’s lives in a way. You’re going to get to see two different bands. So you’re going to see the different styles between us. I can really only speak to Collective Soul. We have this thing, even 24 years later where we throw a lot of energy out there. It’s a tangible back and forth thing where the crowd gives us energy as well. People can expect some great rock songs, and hopefully some great rock performances. UCR: I think that’s something comes across on your live album. You’ve been around for almost 25 years and this live album is a new release. Sometimes I’ll hear a live album and I’ll think, ‘maybe I won’t go see them live.’, but with your album, it made me more excited to see the show in person. WT: If we didn’t think that was still there, I don’t know how often we’d want to play live. There’s definitely still something there where you can feel it. There’s a little magic there. We definitely have the energy. UCR: Do you still get that anxiety before you take the stage, or have you done it so much that you’re just excited to be out there, but the nervousness has gone? WT: There are instances of performing live where I’ll get a little anxiety. Like performing on live TV you get a little anxiety. But when you’re on stage where you have fans there that have paid to come see you, you know they want to see us play, there’s really no nerves necessarily. It’s really more of a ‘let’s go get it, let’s have fun’. UCR: If memory serves, Collective Soul has been to Utah for three summers in a row now. And from what I’ve heard all the shows have been well received. Is there something about Utah and your fans here that keep you coming back so often? WT: We definitely love the crowds there in Utah. It’s always been a strong market for us. I’ve got to say we’ve been lucky. We don’t necessarily have a weak market, but Utah has always been a very special place for us. I don’t know, it seems like the crowds there are always extra special. Like I said before, it’s a two-way street. I feel like we’re bringing it too, but we’ve always had great shows in Utah. That’s definitely something that’s real with us and that we recognize. UCR: You recently released a solo album. It looks like you recorded with about 15 different musicians, some of which have spent time in Collective Soul in the past. What are some of the benefits of recording a solo album as opposed to an album with the band? WT: First off I sit down and I start these songs with just me. The inspiration starts from a different spot than a Collective Soul album. With Collective Soul, it’s a rock band and I’m playing bass. 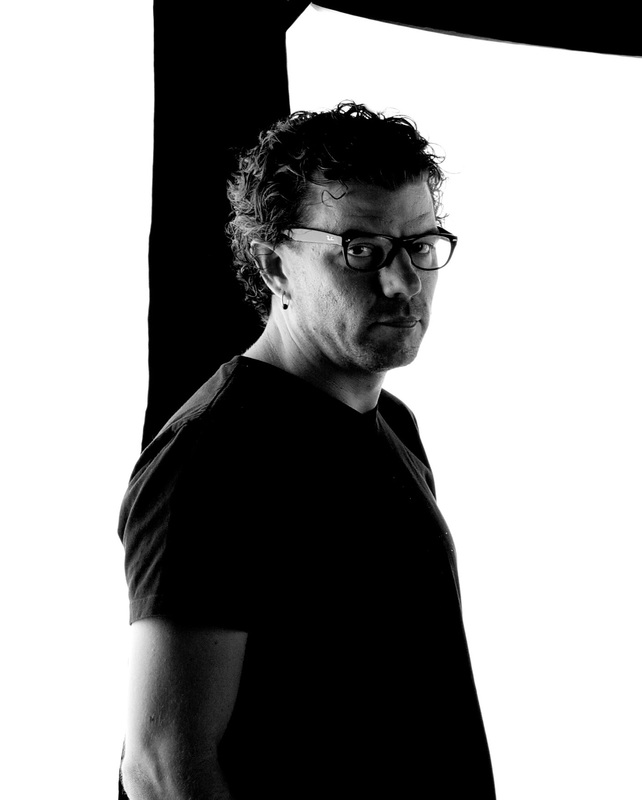 The benefit of doing a solo album, you get to create and find yourself, and find your creative side outside of the setting that Collective Soul is, and it’s not that Collective Soul has ever been stifling in any way. But as a band, we think it’s good for us to explore our art and whatever we’re feeling outside of Collective Soul. It’s not like with Collective Soul we’ve kept ourselves in a box. We cross a number of genres. It re-energizes you to be able to go create and finish these songs outside of the Collective Soul umbrella. And in my mind, you might be able to hear some relevance to Collective Soul in a couple songs, but I don’t think they’re Collective Soul songs. And it’s not like I want them to be. Like I said, it’s just a good thing to be able to go create outside of Collective Soul. It just makes us stronger when we get back together. We’re like “Woah Dude, we still have some magic when we’re together.”. You can feel it, man, when we create together I still have those hairs that stand up on my skin. It’s a beautiful thing. UCR: We touched on this a little, but next year Collective Soul will be celebrating 25 years as a band. You have the benefit of playing a setlist that is filled with songs that have charted and some that have even reached #1. I’m sure that took a lot of work. I’m curious with a band like yours, that has achieved so much success, what part of your career do you enjoy the most? Is it the excitement of when you’re in the middle of making all of that happen? Or is it now where you have more control over your career, your touring, and I’m guessing your money? What is better, the peak or the climb? WT: They are very different. With us during the climb, during the beginning up until 2001 when we were with Atlantic Records, we were so busy and so focused on what we were going to do next, just so focused on taking steps forward to get to where we are now, it was hard to enjoy what was happening. I mean, we were enjoying the moment, but we wanted to be that band that had a real catalog. We wanted to be that band that had more than one hit. So we were always going forward, forward, forward. So yeah, now there are different benefits being successful 24 years later. We get to pick our schedule a little more, and we have a lot of fun. Me and Dean (Roland, rhythm guitar) grew up together so there’s a genuine friendship and a genuine love there. We don’t take it for granted, and we’re really appreciative. We appreciate the fans. We thank the fans every night, and we really mean it. So yeah, it’s great to be in this spot all these years later. I think I’d have to say I like this spot better. WT: I think the first concert I had ever gone to was U2 Joshua Tree tour. My dad was a musician so he played some big festivals here and there, but my first real concert I went to was that tour. UCR: Did you happen to go to the Joshua Tree 30th anniversary tour? WT: No, Dean and Ed (Roland, lead vocalist) got to go. I saw some video of it though. Those guys, they just can’t do any wrong. It’s just so amazing man. UCR: They really can’t. I mean how after all these years can U2 still be thinking of all these new and innovative ways to do a concert? It’s nuts! WT: How? Seriously, How? And it’s still as amazing as ever! It’s original, but still themselves. And still just four guys on stage. UCR: Do you remember the first time you performed live? WT: It would have to have been in a talent show in like third grade. I put Ace Frehley makeup on and I played drums to Steve Martin’s “King Tut”. It was a comedy record I liked in third grade for some reason in third grade. I had KISS’ guitarist makeup on, and I was playing drums. UCR: That’s quite the combining of worlds there. WT: Yeah! (laughing) I combined them all together. I don’t know why or what I was doing. 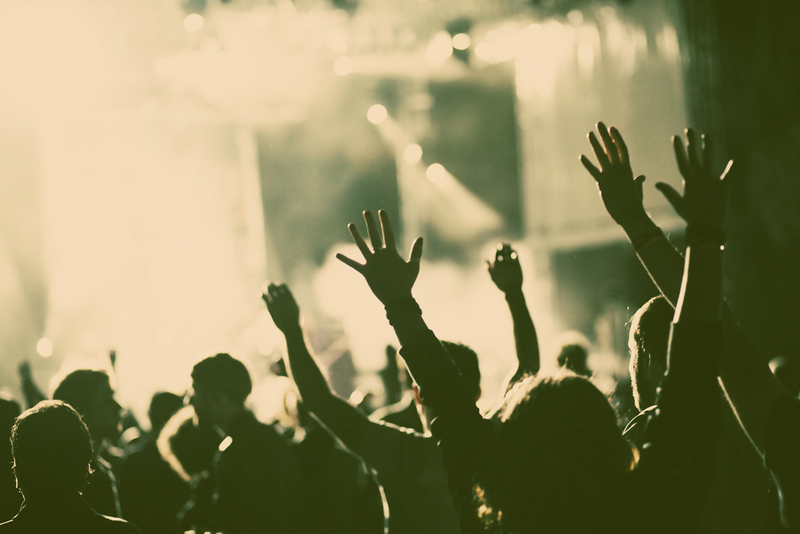 UCR: Do you have a show you’ve attended that you thought “This is the best concert I’ve ever seen.”? WT: Paul McCartney is clearly my main inspiration and main idol. I got to see him live 4 or 5 years ago and I can’t really mess with that. Whenever he’s singing and playing that’s pretty much the best for me. UCR: I saw him here in Utah around the same time and it’s almost like a religious experience. WT: Oh, it was definitely a religious experience for me. I didn’t realize how emotional I’d be. Just walking him on stage, I got very emotional. And I’m a professional! This is what I do, and I got, woah, I was like a kid fan again. It was weird. WT: Oh Man, I mean, I was happy, but I was tearing up! I was 43 years old and I was like “What the hell is going on here?”. UCR: Last question. You’ve played so many shows that it might be impossible to pin down just one. So I’ll ask, what was your favorite tour you’ve been on? WT: The best tour was the ‘95 tour with Van Halen. It was Sammy Hagar’s last record with the band. They just treated us like little brothers. I was 24 years old on that tour. The fact that Sammy Hagar, and Michael Anthony, and Eddie Van Halen are still friends of ours, it just means the world to me. So that’s what I’ll always reference as my favorite tour. And as far as shows, I’d say both Woodstock’s ‘94 and ‘99. UCR: That must have been nuts. Just an ocean of people out there. WT: It really was. You could not see the end of humanity. You just couldn’t see it. Especially the first one. They estimated around 400,000 people out there. UCR: What a sight that must have been. Thanks again for taking the time. It was a pleasure! WT: Cheers man! We’ll talk again later buddy! 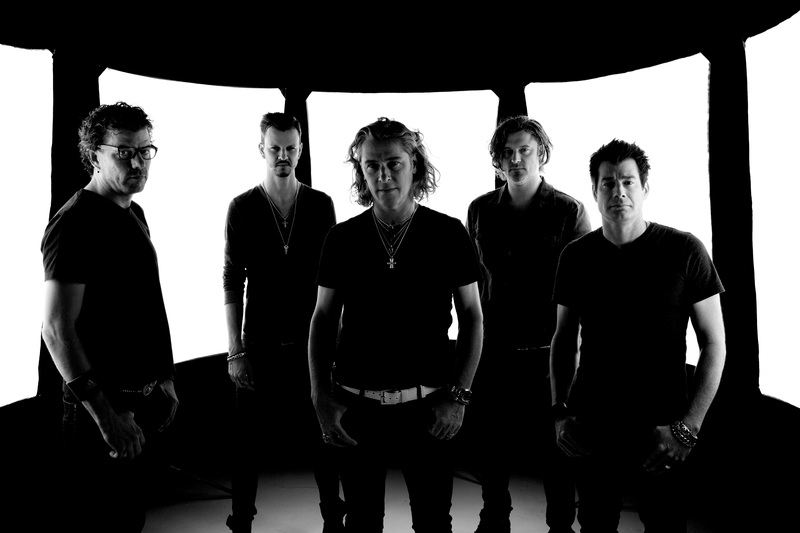 Collective Soul will be here in Utah with 3 Doors Down on September 12. Tickets are still available. Click here for tickets! Also, check out Will’s solo album Serengeti Drivers. Available wherever you get your music!